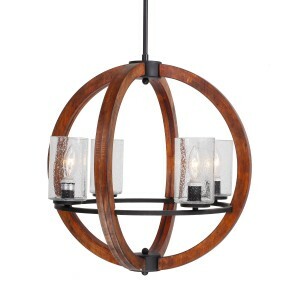 Wood Chandelier is an essential part of any lighting arrangement. 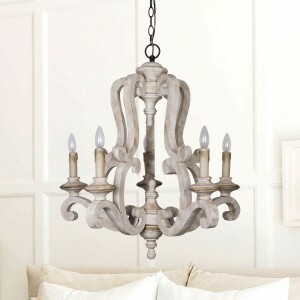 With its unique design with many lights branches, a chandelier can instantly make the room brighter and richer. 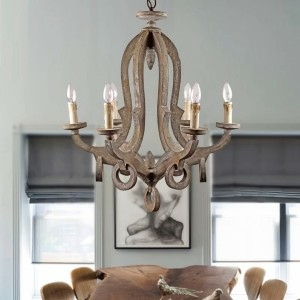 Farmhouse Chandeliers bring elegance to your dining room, living room or foyer and are offered in various materials like wood, metal, resin, and crystal. 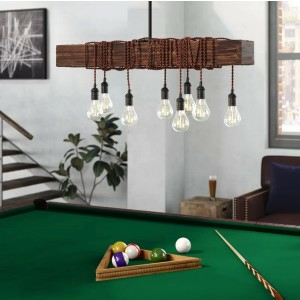 Therefore, chandeliers lighting are one of best decorative lighting tools to make a striking addition to your interior design. 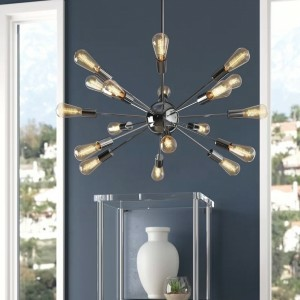 However, WhoseLamp offers a variety of size and style options to make sure the suitable one for you. 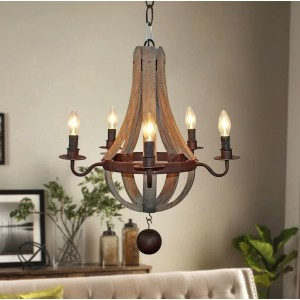 Chandelier is classified as wood chandelier, farmhouse chandelier, rustic chandelier, sputnik chandelier and vintage chandelier. 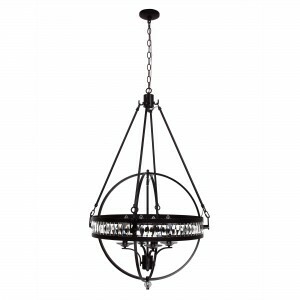 Different styles chandeliers have different values. 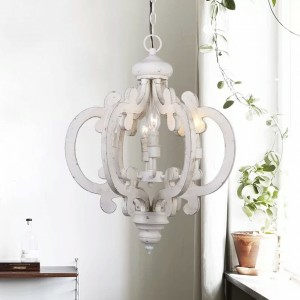 For example, wood chandelier becomes more and more popular now. 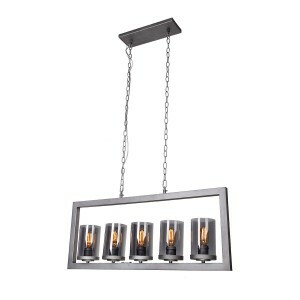 The crystal material creates a dramatic effect and help give off light throughout every corner of the room. 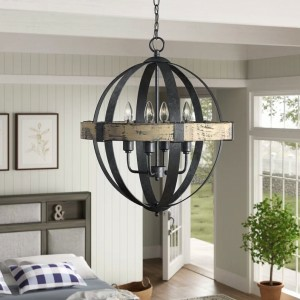 Therefore, choosing what kind of chandeliers depends on your preference and your home décor style. 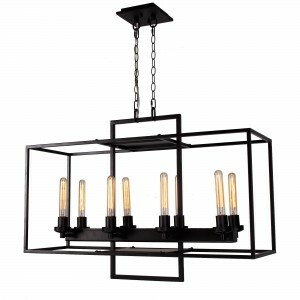 However, whatever you choose, chandelier lighting will make a dramatic statement in an excellent way. Since chandelier is very special in its grand design with many lights, we will provide you a warm tip of having a careful clean on it. And your satisfaction of chandeliers you choose is our best wishes. 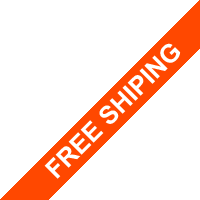 to find out about special offers, sales, exclusive promotions, and more.